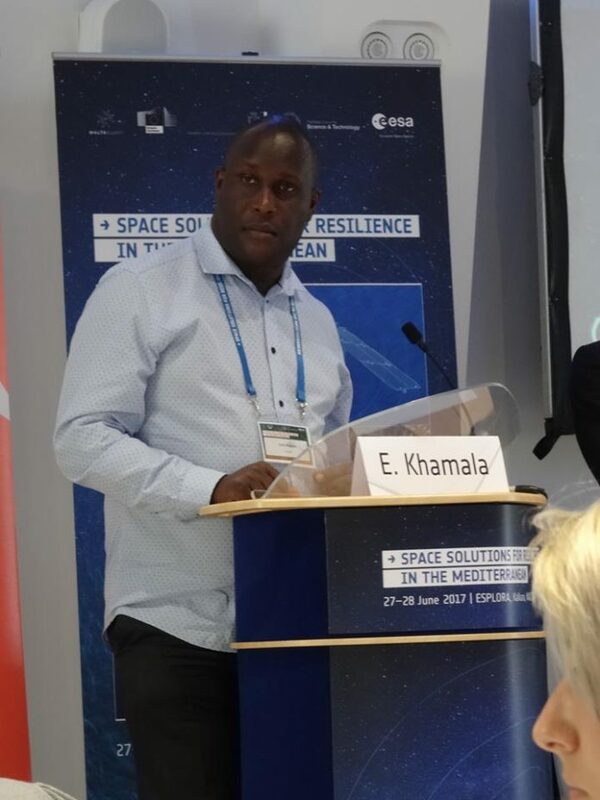 Space in Africa regrets to announce the untimely death of Mr. Erick Khamala – one of the brightest minds in the African Space Ecosystem. Mr. Khamala died on Thursday 7 February 2019 in Mauritius, where he was carrying out an EO private sector survey on behalf of the African Union Commission. He was a mentor, colleague and friend to many and his great contribution to the development of space applications in Africa cannot be over-emphasized. Mr. Erick Khamala has over 22 years’ experience in the application of geospatial technologies, including: Earth Observation/Remote Sensing, GIS, and Geo-ICT technologies for natural / agricultural resources assessment, monitoring & management; urban & rural planning; early warning systems for food security & disaster management; and in socio-economic and developmental planning and management. He has extensive experience in project conceptualization, design, implementation and monitoring & evaluation. 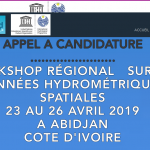 He previously worked as a Remote Sensing / GIS expert in several international organizations that include: Food and Agricultural Organization of the United Nations (FAO) Africover project; the United Nations World Food Programme (WFP); and the Regional Centre for Mapping of Resources for Development (RCMRD). He was a member of the African Union Space Working Group, a Co-Chair of the International Programme Committee of the African Leadership Conference (ALC) on Space Science and Technology, and a Board Member of EIS-Africa, the organization responsible of organizing the AfricaGIS Conference. He has been a Keynote speaker in many international conferences and workshops and was the Managing Director of LocateIT Ltd. He was instrumental in the development of the Kenya Space Policy and was one of the prominent people driving the vision of the African Space Industry. May his gentle soul rest in peace! He would be greatly missed by friends, colleagues and family. Previous articleOn Why You Should Consider Studying Space Technology For Risk And Disaster Management. Comment:R.I.P ERICK, MY NEPHEW. WE LOVED YOU BUT THE LORD LOVED YOU THE MOST.